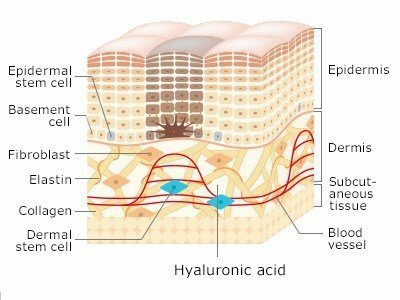 Hyaluronic acid or ‘HA’ is a component of the skin that is made naturally by the body. The reason it is called an acid is that it has a lower pH than the skin’s surface rather than being an acid of the type that can corrode. You have HA throughout your body right now. HA is a naturally occurring polysaccharide and is known for its superb capacity to retain moisture. An abundance of hyaluronic acid resides in the spaces between the skin cells, where it contributes to the plumpness, moistness, firmness, and suppleness of the skin. Large amounts of hyaluronic acid are produced in the skin, but its levels dwindle as a person ages. 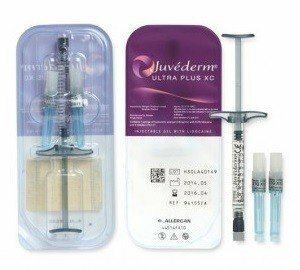 Hyaluronic acid is the basis for many cosmetic fillers including VOLUMA® in large part due to its volumising effect in the skin. 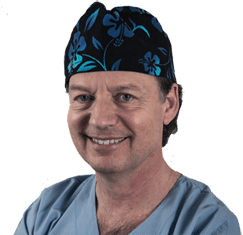 At Androfill we use VOLUMA® branded fillers sourced directly from the manufacturer and presented to you in original packaging before the procedure. Hyaluronic acid is a natural ingredient in the skin responsible for retaining moisture and supporting the skin structure. 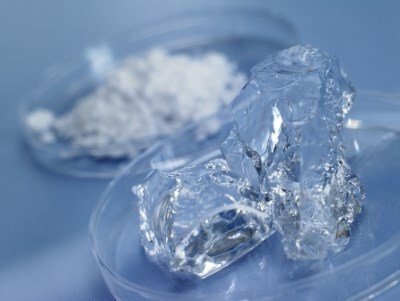 Hyaluronic acid is also used in the treatment of Osteoarthritis where it supports the material that cushions the joints. A video demonstrating the dissolving of Hyaluronic acid using Hyaluronidase. An important safety advantage of using Hyaluronic Acid based fillers is that in the unlikely event that the patient requests that the filler is removed, the filler can be dissolved into water through the use of Hyaluronidase enzyme, as demonstrated in the video above. Medical description of Hyaluronic acid. HA has a lot of important physiological and biological functions. It plays a structural role in cartilage and other tissues. HA is directly or indirectly related to many cell functions like cell proliferation, recognition, and locomotion, which will contribute to its tissue healing properties. It is used as dermal filler in the field of cosmetic dermatology. Scar formation in the surgical wounds can be prevented by the administration of HA during surgery. Many reports have attested to the effects of exogenous Hyaluronan in producing beneficial wound healing outcomes. In orthopaedics, for treatment osteoarthritis of the knee and rheumatoid arthritis. In ophthalmology, for the treatment of cataract and xeropthalmia. Hyaluronan has also been explored in the field of tissue engineering. Because of its significant role during organogenesis, cell migration and development in general. Modifications to Hyaluronan include esterification and crosslinking to provide some structure and rigidity to gel for the cell-seeding purpose. More recently, HA has been investigated as a drug delivery agent for various routes of administration, including ophthalmic, nasal, pulmonary, parenteral, and topical. Hyaluronic acid (HA) is a naturally occurring linear polysaccharide of the extracellular matrix of connective tissue, synovial fluid, and other tissues. It possesses various physiological and structural functions, which include cellular and extracellular interactions, interactions with growth factors and regulation of the osmotic pressure, and tissue lubrication. All these functions help in maintaining the structural and homeostatic integrity of the tissue. 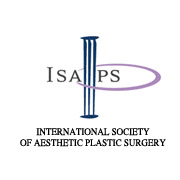 Extensive studies on the chemical and physicochemical properties of HA and its physiological role in humans have proved that it is an ideal biomaterial for cosmetic, medical, and pharmaceutical applications. HA is found in almost all vertebrate organs, but most abundantly in the extracellular matrix of soft connective tissues. In the skin, it has a protective, structure stabilising and shock-absorbing role. The highest concentrations of HA are found in soft connective tissues (umbilical cord, synovial fluid, skin) and the lowest in blood serum. Most cells of the body are capable of synthesising HA and synthesis take place in the cell membrane. HA is one of the most hygroscopic molecules known in nature. When HA is incorporated into an aqueous solution, hydrogen bonding occurs between the adjacent carboxyl and N-acetyl groups; this feature allows HA to maintain conformational stiffness and to retain water. One gram of HA can bind up to 6 L of water. As a physical background material, it has functions in space filling, lubrication, shock absorption and protein exclusion. The highly biocompatible and non-immunogenic nature of HA has led to its use in a number of clinical applications, which include: The supplementation of joint fluid in arthritis; as a surgical aid in eye surgery; and to facilitate the healing and regeneration of bone, surgical wounds and periodontal tissue. Modifications to Hyaluronan include esterification and crosslinking to provide some structure and rigidity to gel for cell-seeding purposes. These biopolymers are completely biodegradable and support the growth of fibroblasts, chondrocytes and mesenchymal stem cells. HA has the anti-inflammatory effect, which may be due to the action of exogenous Hyaluronan as a scavenger by draining prostaglandins, metalloproteinases and other bio-active molecules. N Am J Med Sci. 2013 May; 5(5): 309–315.